Ever since Vanity Trove revamped their business model to allow customers to pick samples, I've been a lot more psyched about receiving a Trove every month. 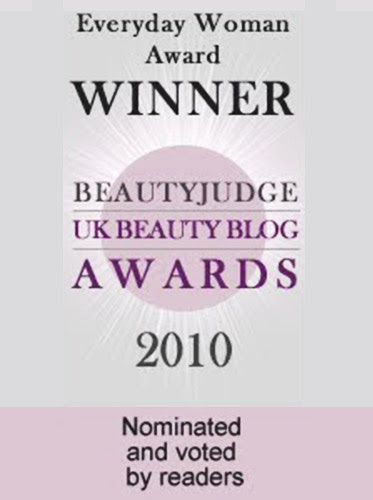 This is because firstly, I know what I'm receiving, and I get to pick it (so no strange items I wouldn't use - yay!) and secondly, they now include full-sized items too, which you can pick and add to your Trove, depending on the selection they have. Best part is, the price is still the same. 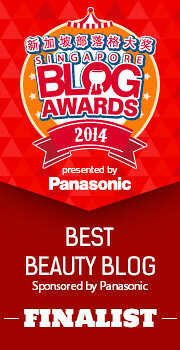 Vanity Trove July: Seriously the best beauty box yet! As a demonstration let me show you my latest Vanity Trove. Yes, Vanity Trove has also revamped their packaging - I really like this more than the hot-pink-and-white design previously. And because I was awesome and had fast fingers, I managed to pick some full-sized products. In fact, the majority of my products are full-sized this month. For $25, this is pretty worth it! The first product I got was a Apivita Cleansing Propolis & Citrus Tonic Lotion. This is a sample size, but at 75ml it's generous. 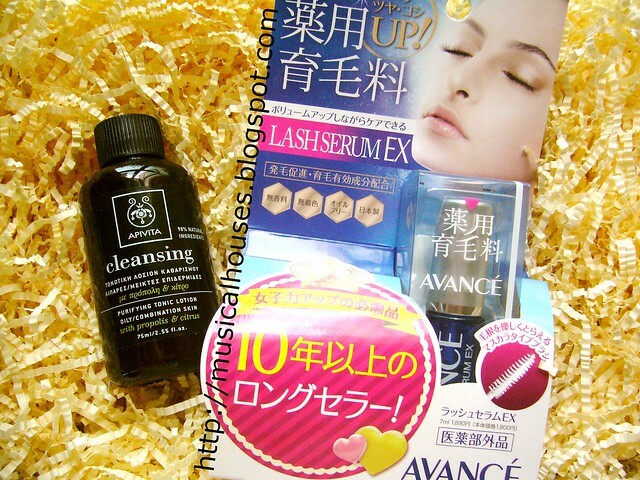 I also got an Avance Lash Serum EX (a full-sized item at 7ml). 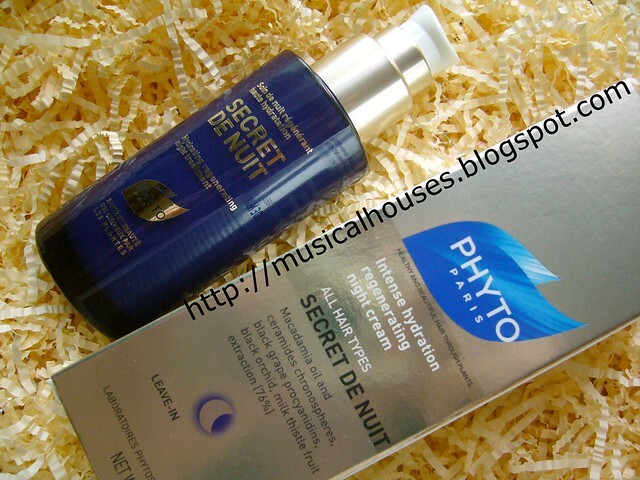 I also got a Phyto Secret De Nuit Hydrating Regenerating Night Treatment, I've heard good things about this, so I can't wait to try it! Phyto Secret De Nuit Hydrating Regenerating Night Treatment: I've heard such good things about this, and can't wait to try it! 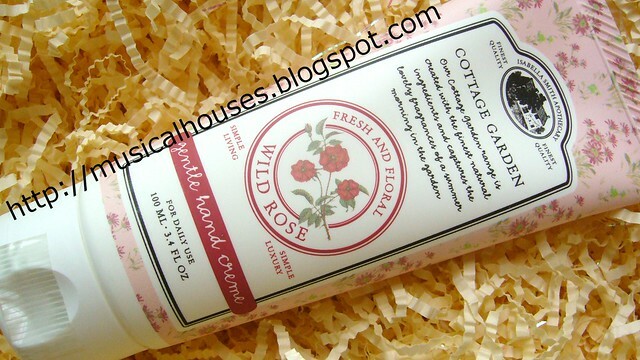 I also got a Isabella Smith Cottage Garden Wild Rose Hand Cream. 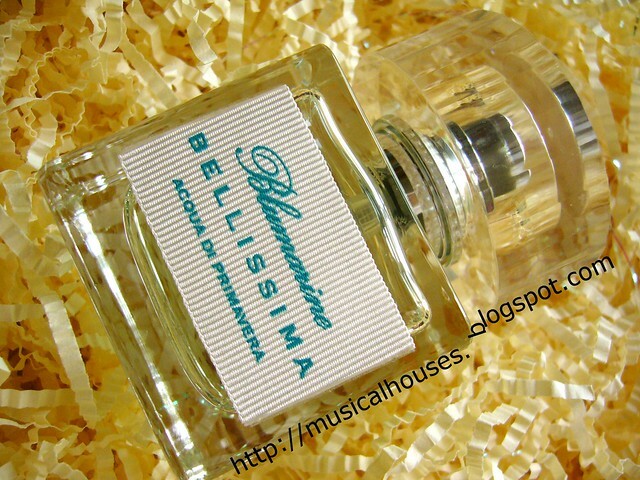 This is another stunning full-sized product at 100ml. 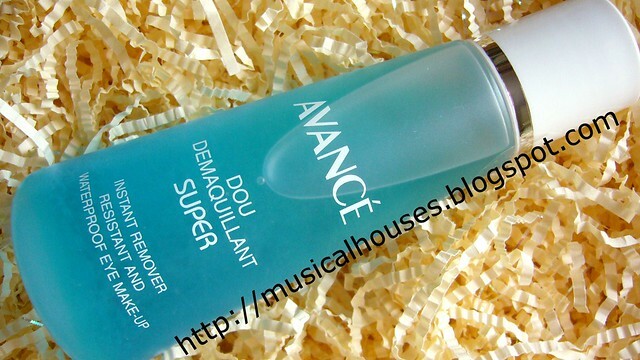 I also got an Avance Dou Demaquillant Super, another full-sized product at 100ml. This is an eye makeup remover, and I can't wait up try it out! I know what you're thinking, "That's great! How do I get such samples too?" How the system works is that they offer you a range of samples based on your beauty profile (skin type, hair type, etc.). So first you have to fill up your Beauty Profile on the Vanity Trove site (you'll need to register for an account if you haven't done so). After that, you'll be able to see the samples offered for you to choose from (don't worry, there are a lot of them!). Some are sample sizes, either sachets or small travel sizes, and some are full-sized products, and you choose anywhere from 6 to 8 samples, depending on your subscription. So it depends on you filling out your profile accurately, as well as how quick you are to choose your samples, because some of the popular samples go fast. So a little bit of good timing helps! I chose my Trove for July through this process, and so far it has worked out well. After you pick and check out your samples, you receive your box in 5-7 ways. So anytime you see a bunch of samples you like, you can feel free to check out a box. Regardless of timing though, the major draw for me is the ability to pick what samples you receive - which in my book is way better than a random box that is sent to me. Anyway, I hope this review and some of the tips on picking your Trove are useful to you! This is the first customizable beauty box I've seen to date, so I'm pretty excited about it. 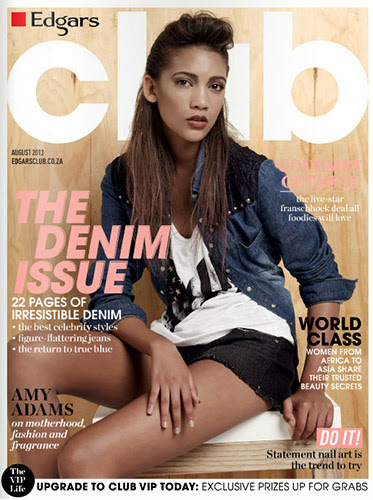 Do let me know if you manage to snag your samples of choice! 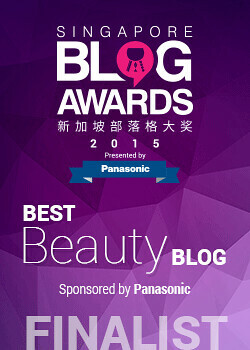 That sounds like a great beauty box, and it's good the samples are able to be picked.